When engaged in philanthropy or hunting down underprivileged persons with a superyacht, society’s elite can often be found boasting over their car collection. 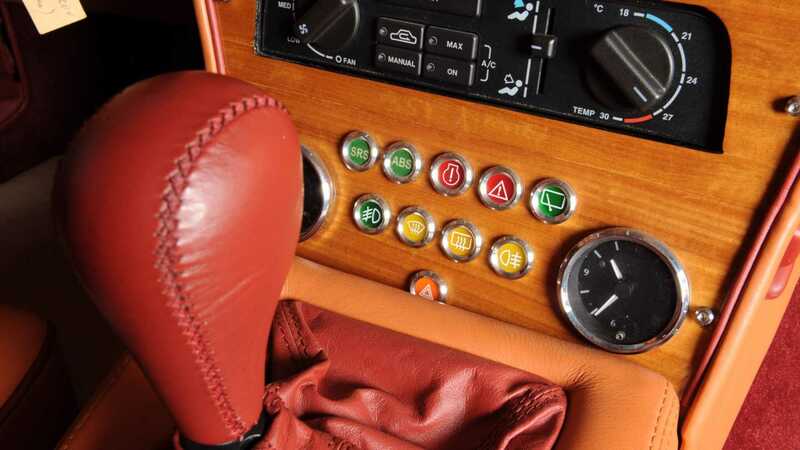 Rare Ferraris and new McLarens dominate well-mannered tête-à-tête while betrothed in golf course warfare – often playing for gold bars alá Goldfinger. 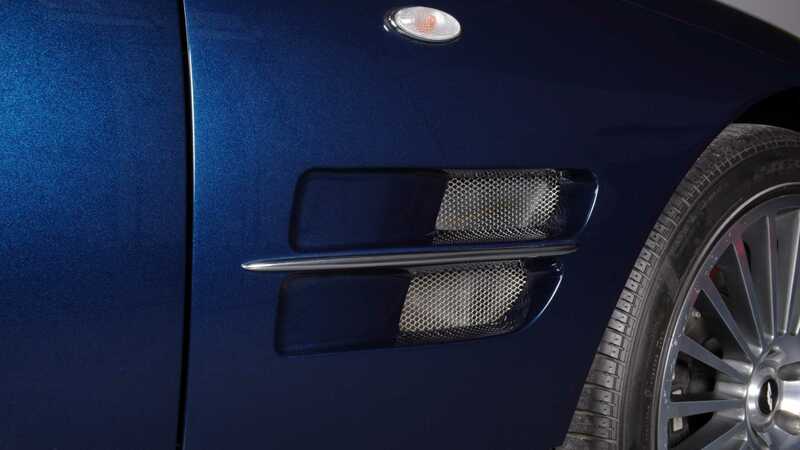 However, one British marque trumps all premium rivals for style and opulence; Aston Martin. 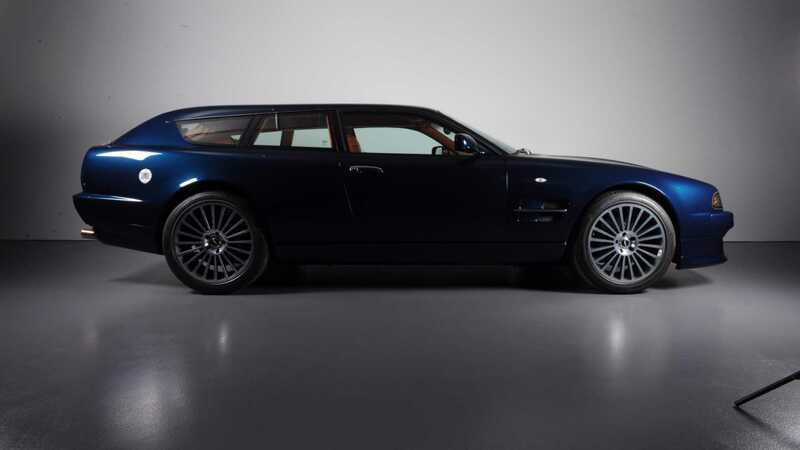 Imagine the uproar, then, should you waft up to your local polo match in this unique 1998 Shooting Brake. Chances are, the President’s wife will make a beeline for you. 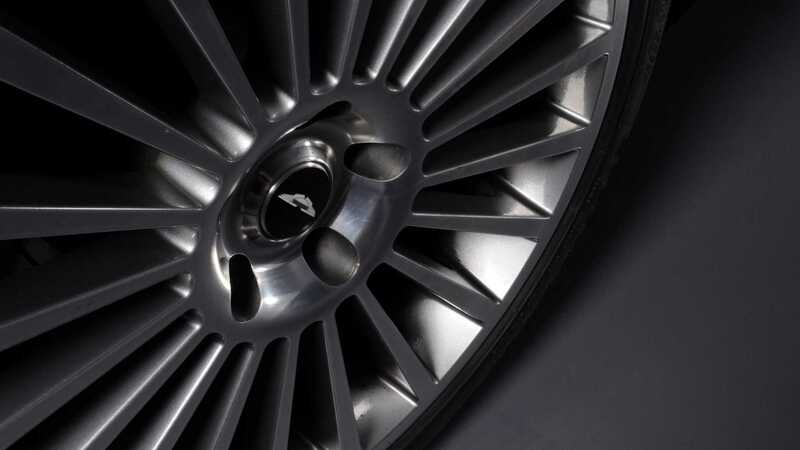 Employing V8 coupe underpinnings and commissioned by Aston Martin to designer Andrew McGeachy, more than 8000 man hours were spent building the one-off vehicle. Based on the incredibly rare long wheelbase Volante, of which only 63 examples were factory crafted, the bespoke machine offers 355 horsepower worth of grunt and a top speed of 149 mph. Apparently, cracking 60 mph from a standstill takes little over six seconds. More importantly than any of this, you’ve got four seats and enough rear storage for all the A La Vieille Russie trinkets you could possibly want. Never has collecting furniture for an ever-evolving home offered such panache. Carting a chest of drawers to the car boot sale in your Volvo doesn’t seem quite as elegant anymore. The project began back in 2003, with McGeachy’s design brought to life by Roos Engineering of Switzerland. Engineers reinforced Aston’s chassis frame to accommodate the revised body’s extra weight, while no expense was spared when tailoring the cabin, making for a truly special vehicle. Luxurious doesn’t even cover it. 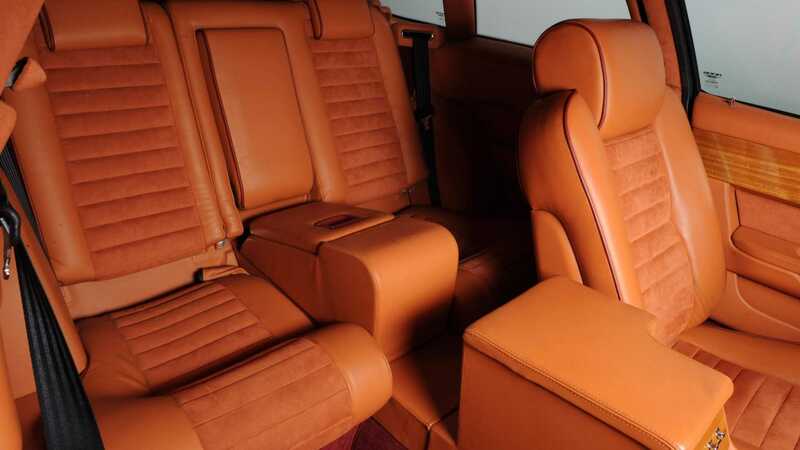 There’s suede-coated seats, thick shagpile carpets and lashings of polished wood alongside finely-dyed leather. 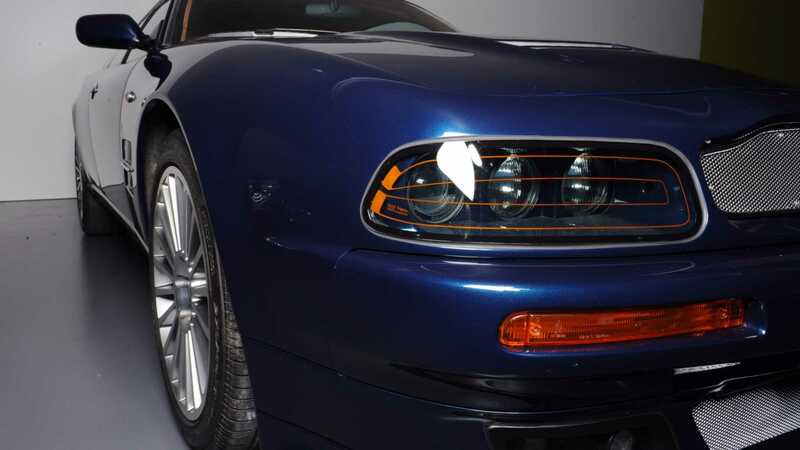 An inspired addition that caught out attention is the rear backup camera, a concept miles ahead of its time. 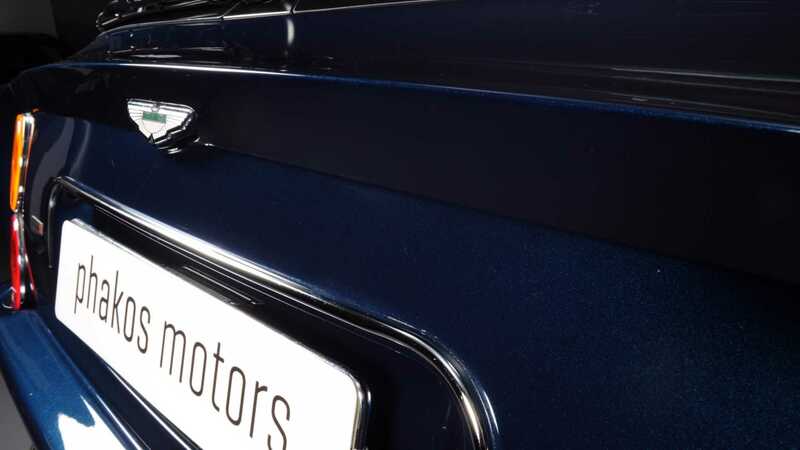 There’s even Rolls-Royce door handles for the most decadent of finishing touches. 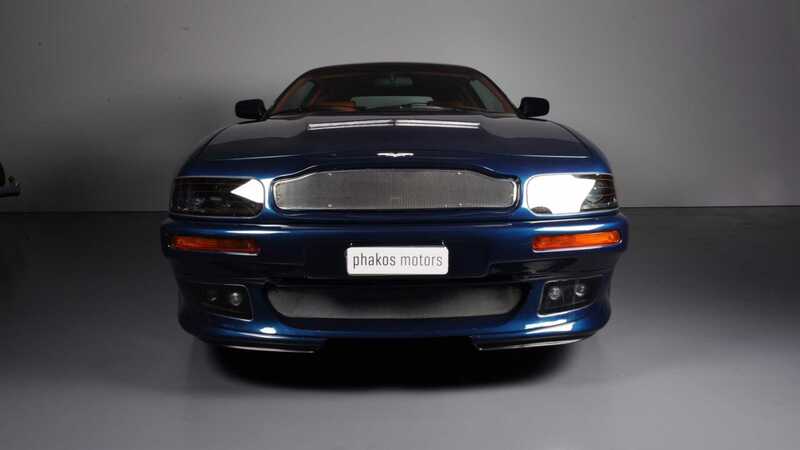 Get a closer look at the unique 1998 Aston Martin V8 Shooting Brake here.